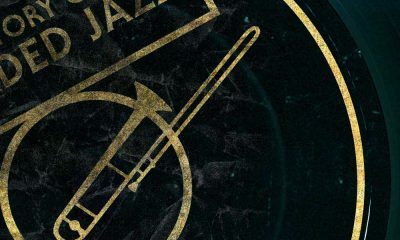 Recorded between 1952 and ’54, the five Thelonious Monk Prestige 10” albums capture the maverick jazz pianist on some of his most important sessions. 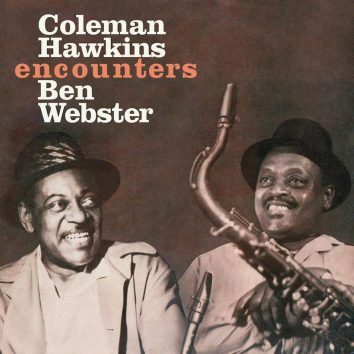 If the 'The Genius Of Coleman Hawkins' was the hors d’oeuvre then 'Coleman Hawkins Encounters Ben Webster' is the main course, one that should be in every jazz lover’s collection. 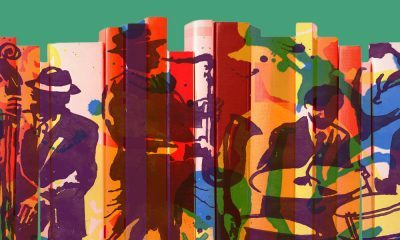 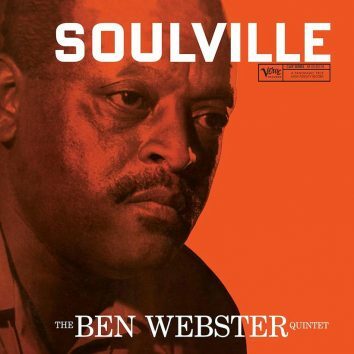 Ben Webster’s ‘Soulville’ is classic album by one of the Big Three Tenors of the jazz saxophone – perfect go-to late-night jazz. 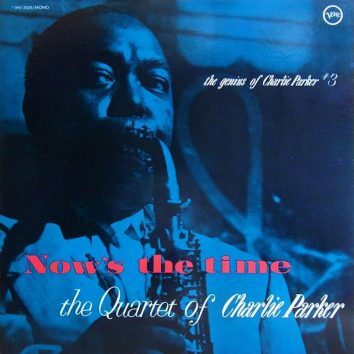 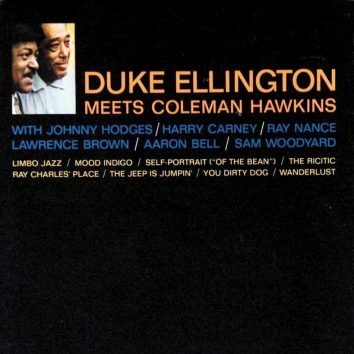 The New York Times described as this album "one of the great Ellington albums, one of the great Hawkins albums and one of the great albums of the 1960s"
The Genius Of Charlie Parker was no overstatement. 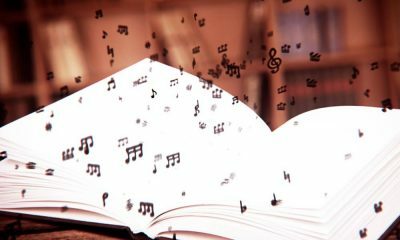 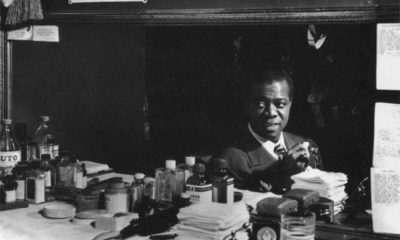 An expanded reissue of an original 1953 album offered an insight into Bird’s recording techniques.